Even as underlying technologies have evolved, network management has remained largely unchanged for years. Networks are typically built, operated, and maintained manually. 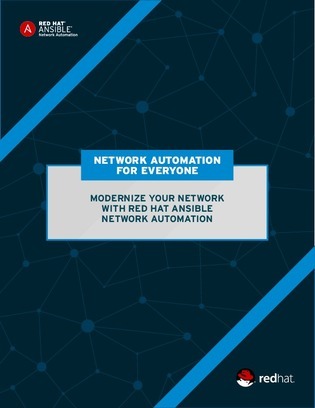 But the traditional, manual approach to network configuration is often too slow to keep up with the speed of Agile, DevOps, and virtualization-driven environments.